Selecting the right new biologic to be moved forward in your drug pipeline depends on you having the right analytical data. High resolution, highly reproducible, charge heterogeneity characterization contributes such crucial information. 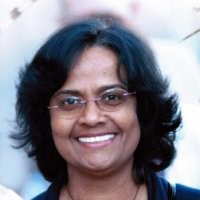 In this webinar Chitra Ratnayake, Senior Staff Scientist at SCIEX, will share strategies, advice, tips and tricks from major biopharmaceutical analytical development labs on how to fully leverage high resolution charge heterogeneity analysis.